In addition to covering issues concerning the content and sound of poetry with a group of high school students for two weeks, we also talked about power posing. After the initial rise of Amy Cuddy's popular TED Talk concerning the extent to which "Your Body Language Shapes Who You Are," there have been extensive debates concerning the validity of whether posing powerfully can make people feel powerful. The students and I had been talking about strengthening our reading voices, and I also wanted them to consider their body language. At the start of our sessions, we would go through some exercises where we considered various poses. We did a hands on hips pose (known as the Wonder Woman or Super man pose). We did poses while sitting where we placed our hands behind our head. 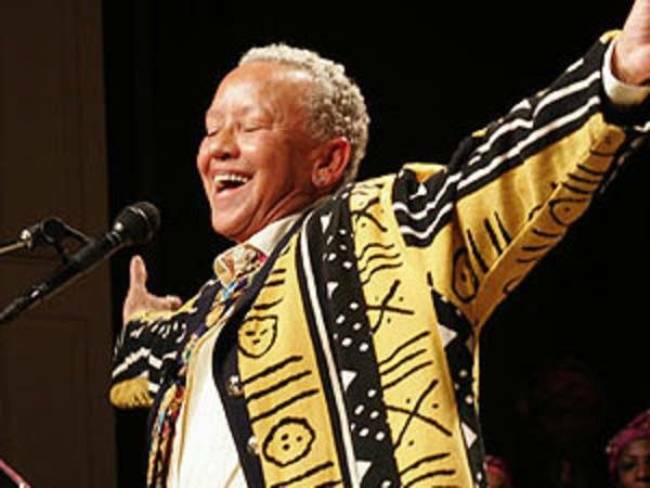 Oh, and we also did a pose that I referred to as the "Nikki Giovanni power pose." On various occasions and then in many photographs, I've noticed Giovanni extend her arms wide open while tilting her head upward. It's a power pose. She obviously didn't invent this stance, but since we were discussing African American poetry, I liked adding her name to the mix. Too, in my coverage of poets, I've encountered many instances of Giovanni assuming versions of this particular power pose. Later, while taking a look at poets reading their works, the students and I had more discussions about reading and body language. We noticed that poets reading from memory seemed to have far more ways of non-verbally communicating ideas with their bodies than poets who read from the page, which is not to say that poets who read from the page did not have ways of conveying ideas through body language as well. In fact, Giovanni primarily reads from the page. But she's well-known for the bold and provocative talking that she does before, between, and after reading individual poems. 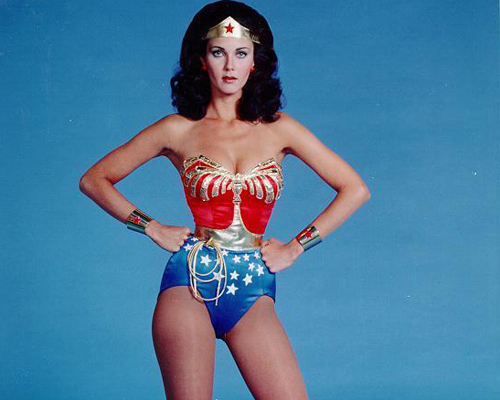 And somewhere in the course of her readings, she makes time for wonderful power poses.